It’s that time again. Time for us to look back at all the photos from the previous month and decide who the lucky recipient of the dining voucher is going to be. Happy 21 st Birthday beautiful Lucy . A coupla Aussie representatives and me. @tianapenitani in Sevens. @mickcolliss in Sudoku. #Followyourdreams Thanks to @staugustinescollegesydney for having us. And how about this for a restaurant appreciation shot of Manly? 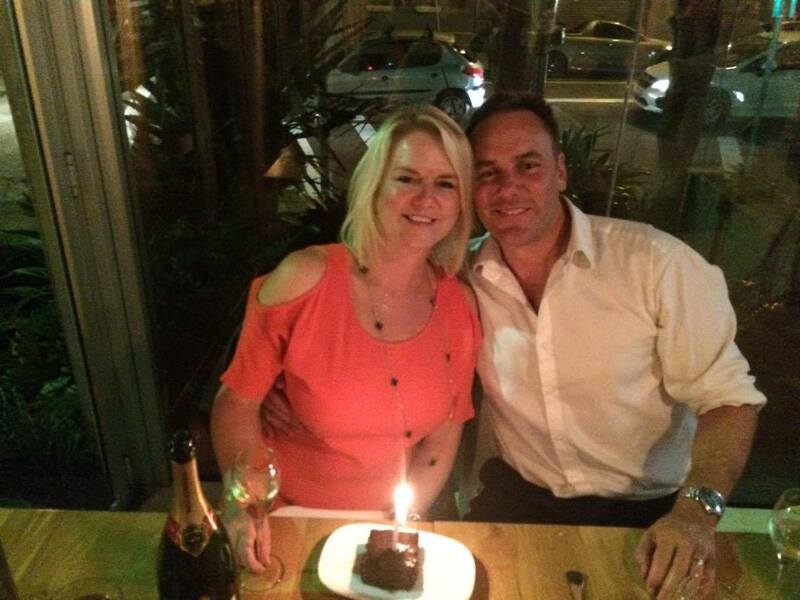 This month, the dining voucher goes to Jo and her husband for sending us these great pics of their recent dinner celebration. 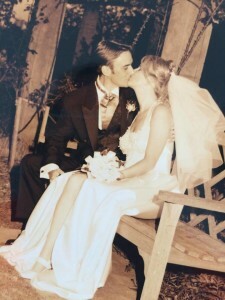 After Jo sent us the image of the Bollinger, she revealed it was their 20th wedding anniversary! 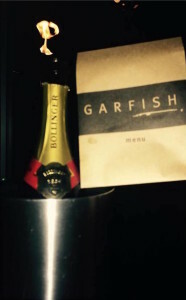 Congratulations on your anniversary and we’ll be sending a dining voucher your way so you can enjoy another meal together at Garfish. How do I share and win a dining voucher? Taking part in our Share & Win promotion is easy. Simply snap a selfie or tasty food shot when dining with us and then share it to social media on either Facebook, Twitter or Instagram. Be sure to include us in your post so we don’t miss it. It’s that easy! You’ll automatically go in the monthly draw to win a dining voucher, so get snapping!